The MoJo Season has Started! Put down the bug spray and pick up the phone! 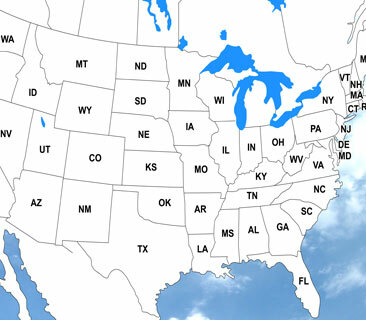 Mosquito Joe is now servicing locations across the nation. They’re more than a nuisance. What can a mosquito bite mean to your health? Does an itch-free yard sound too good to be true? Read what our customers have to say about our services. Learn more about the Neighborly family and how their services can work for you. : Barrier spray mosquito treatments work right away – and keep working for weeks. All Natural Treatments: An alternative to our barrier treatment, our all-natural service, repels mosquitoes immediately, but has less adhesive properties than our synthetic spray. Special Events: Your party, barbecue, wedding, reunion or any other outdoor event should be remembered for the good times, not the mosquitoes. Besides protecting your home, Mosquito Joe also offers solutions for municipalities, parks, businesses, and any commercial property to keep outdoor spaces comfortable and itch-free. 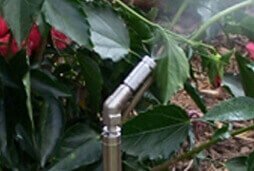 We also offer misting systems for a more permanent mosquito control solution to those experiencing exceptionally high mosquito activity. Contact your local Mosquito Joe location today and let us help make outside fun again! Thank You Don for doing an excellent job of spraying! Absolutely great company. Friendly courteous and on top of their business. Certainly recommend mosquito Joe. The service is fantastic, we have nine grandchildren who are always coming over to our house on the weekends. We can proudly report after three years our kidse mosquito free. Keep up the good work Mosquoto Joe!!!! Communication and in the community! Already have given your information to a few people, I told them what a great experience we have had. One of the single best services that I am more than happy to pay for every month! We love having this service as it allows us to enjoy our yard with our toddler. Your staff is always kind and courteous when they are on our property. We appreciate their professionalism and service.